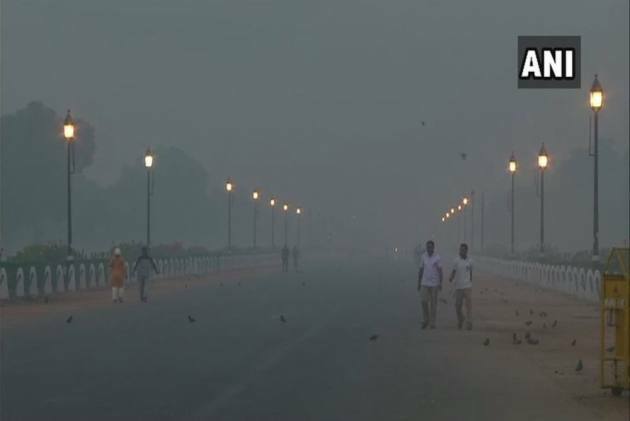 It was a foggy morning in the national capital on Thursday with the minimum temperature recorded at 10.5 degrees Celsius and air quality deteriorating to "severe" level a day after Diwali. "The sky will be clear with fog or mist in the early morning," an India Meteorological Department (IMD) official said. The SAFAR forecast "bad" air quality Thursday even though partially toxic crackers were burst as compared to 2017. It also said the pollution levels would peak between 11 am and 3 am Wednesday and Thursday.